Today is the release of my third (!) 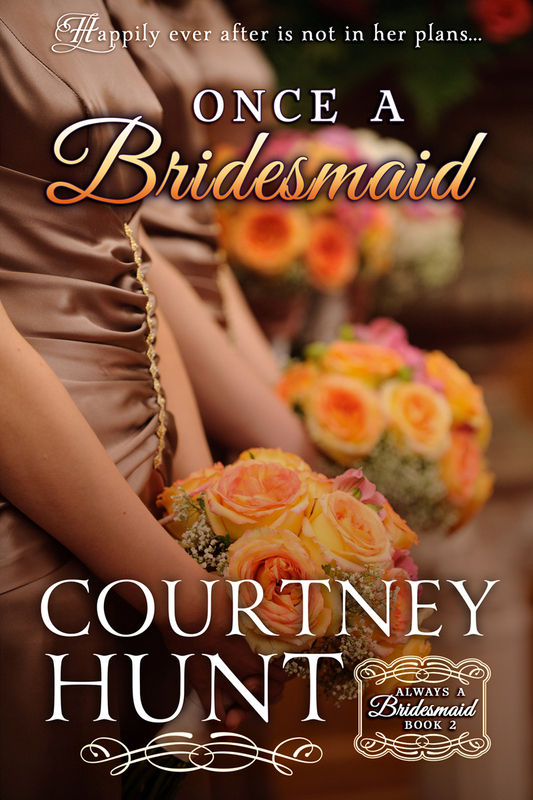 novel, Once a Bridesmaid, the second in the Always a Bridesmaid series. I’m still struggling to wrap my mind around the fact that I published my first novel (Forever a Bridesmaid) on 27 July and here–a mere 4 months and a few days later–I’m publishing my third. Once a Bridesmaid is Lauren and Kyle’s story. Lauren is Erin (the heroine of Forever a Bridesmaid)’s best friend. While Erin is in Savannah, Lauren mistakes Kyle for a stripper and indulges in one wild night with him. But Cupid’s not going to let them off the hook that easy, is he? I hope you’ll enjoy Lauren and Kyle’s love story as much as I enjoyed writing it. You can purchase it here. Please read and review! Also, to celebrate the release of the second book in the series, Forever a Bridesmaid is on sale for 99 cents. Hurry! It’s only on sale for a week!